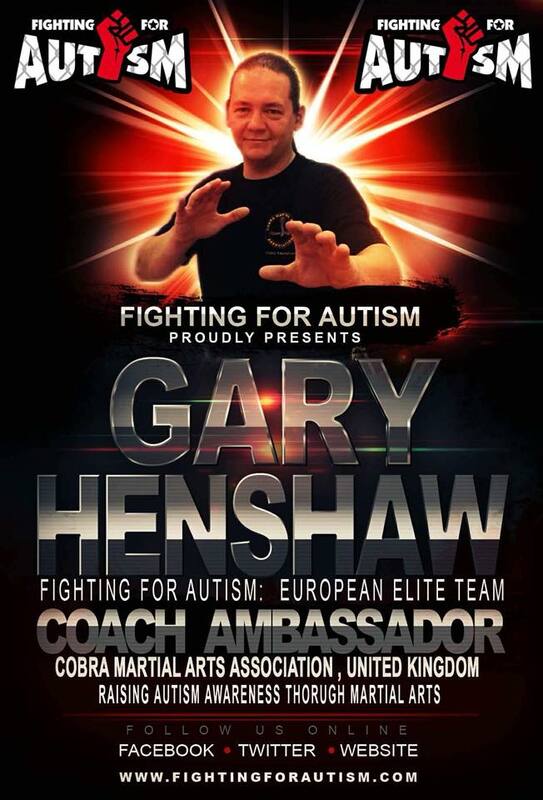 Gary Henshaw has been in the field of martial arts and self defence since the late 1980s. He started martial arts at to allow him to combat bullying. As he reached his teenage years he decided that rather than using his skills to fight back, he used them to recognise the signs of violence and avoid them. This twinned with many years martial arts and self defence experiance gave Gary a want to pass on his knowledge and help others learn how to deal with these situations. This was the motivating factor to the founding of People Power Training.